We have the pros you have tge projects.We have the pros you have tge projects.We have the pros you have tge projects.We have the pros you have tge projects. 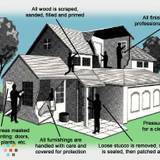 Trades of Colorado is ready to take on your projects. 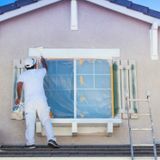 We paint interior and exterior on commercial and residential projects.Trades of Colorado is ready to take on your projects. 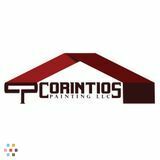 We paint interior and exterior on commercial and residential projects.Trades of Colorado is ready to take on your projects. 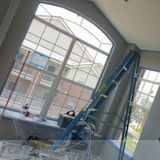 We paint interior and exterior on commercial and residential projects. 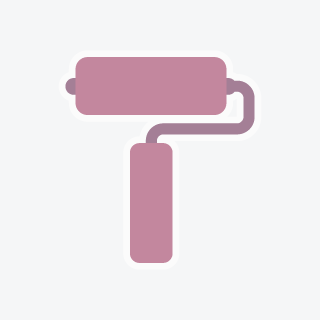 Painting super team!Painting super team!Painting super team!Painting super team!